Perfect "Paradise Found" close to beach and shopping. 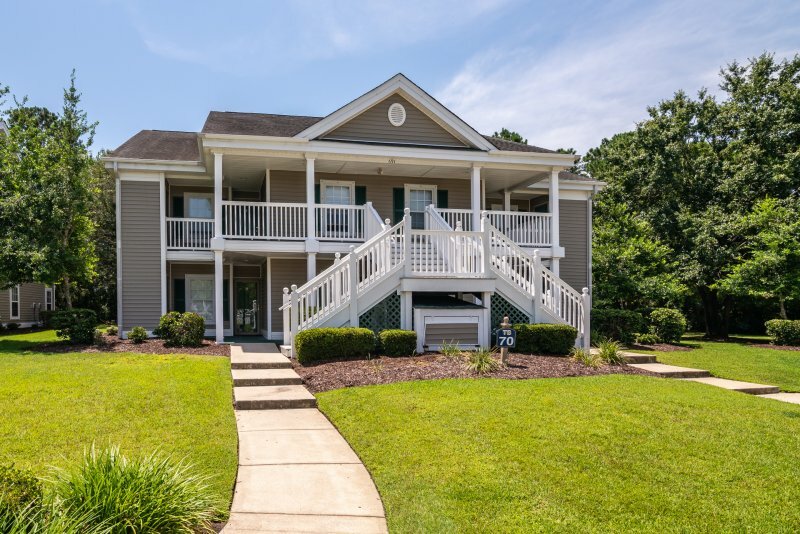 This smoke free, pet free homes offer a location close to everything in Pawleys with all the modern comforts of home. Three bedroom/2Ba home features tile throughout, screen porch, 3 queen beds, garage, bike, beach chairs, washer/dryer, internet, cable and much more. Come stay a week, a month or a few nights in this home nestled at the end of a cul-de-sac in a traditional Pawleys Island neighborhood. Maximum Occupancy is 6. Description Perfect "Paradise Found" close to beach and shopping. This smoke free, pet free homes offer a location close to everything in Pawleys with all the modern comforts of home. 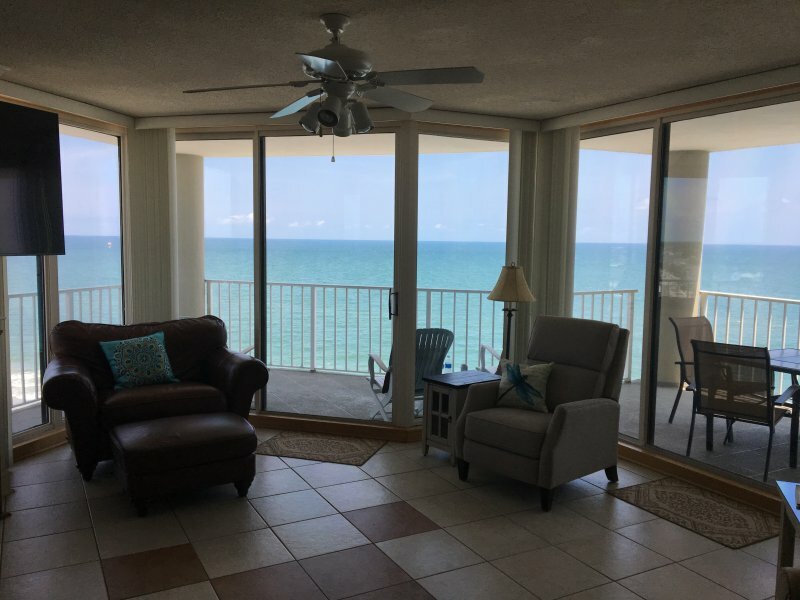 Three bedroom/2Ba home features tile throughout, screen porch, 3 queen beds, garage, bike, beach chairs, washer/dryer, internet, cable and much more. Come stay a week, a month or a few nights in this home nestled at the end of a cul-de-sac in a traditional Pawleys Island neighborhood. Maximum Occupancy is 6. No smoking and No pets.